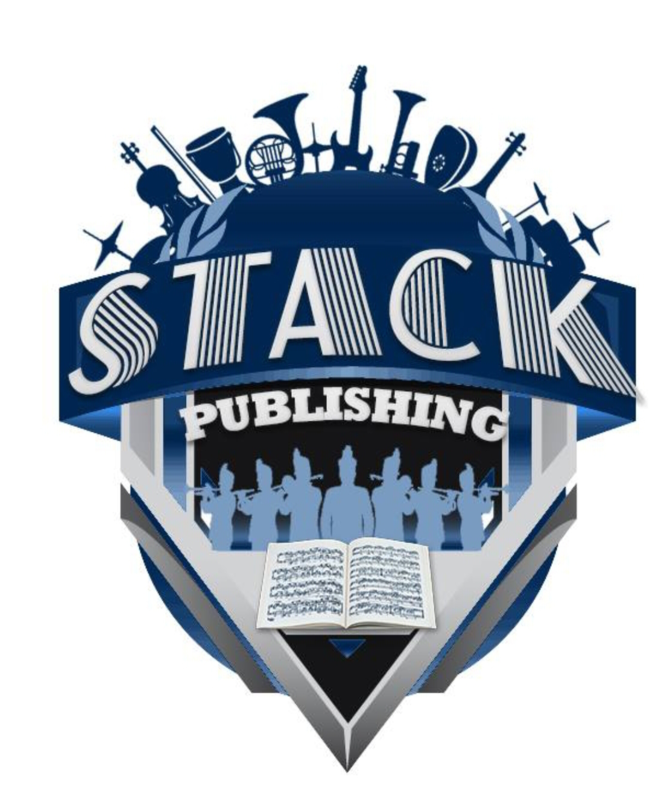 STACK PUBLISHING – Block Us Up! The best sound for your group! Our team will meet with you one on one to talk about your strengths and challenges, then create arrangements tailor made for your group that represent the sound you want to hear. Don’t play those stock arrangements made for ensembles that don’t share your instrumentation or skill level. Let us give your ensemble a unique sound. With small bands being our area of expertise, you can’t go wrong with our product! We are BMI registered, so no licensing worries! Check out this classic tune written as a Grade 3 arrangement for medium to large sized bands. Click HERE for a list of other services offered by Block Us Up!